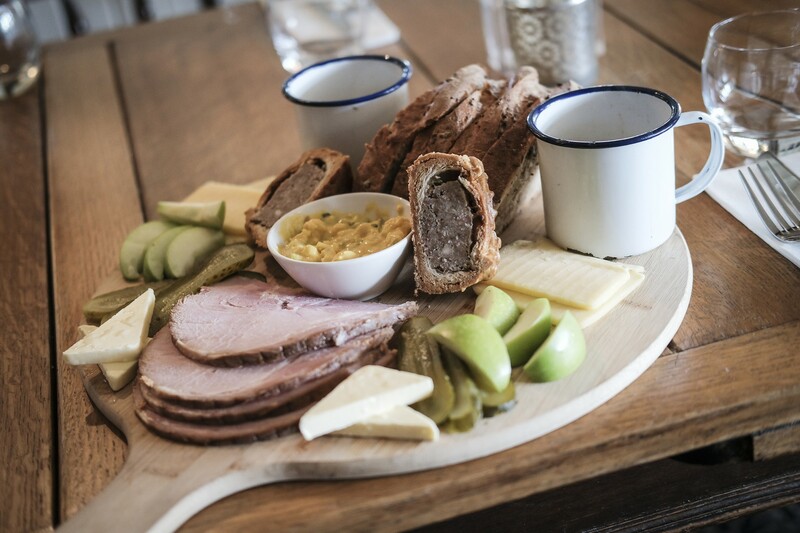 This is what great pub food should be about fresh, local ingredients and a menu that caters for all tastes. 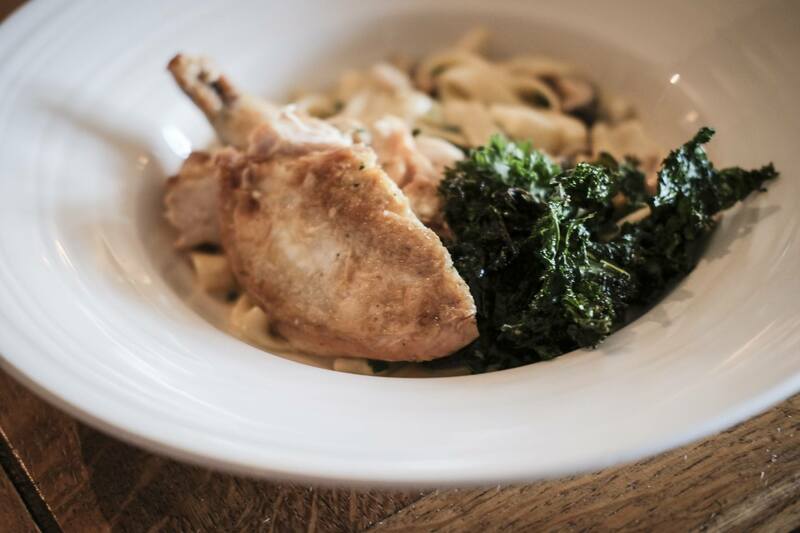 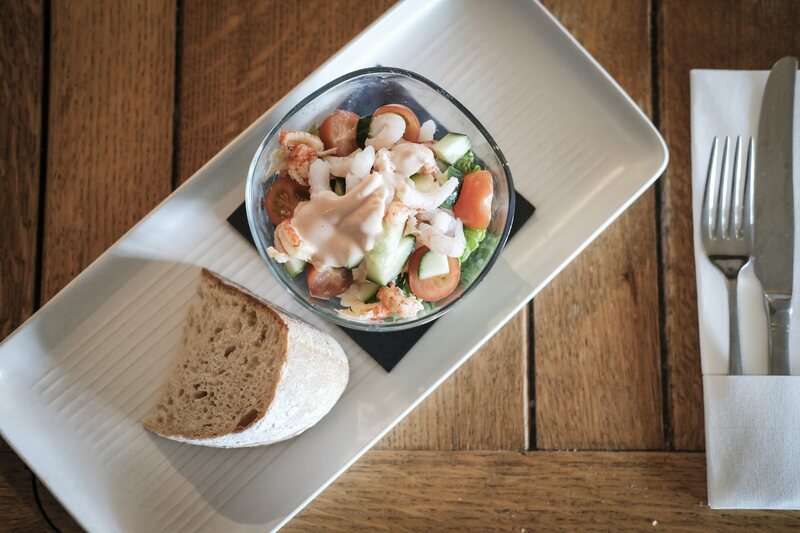 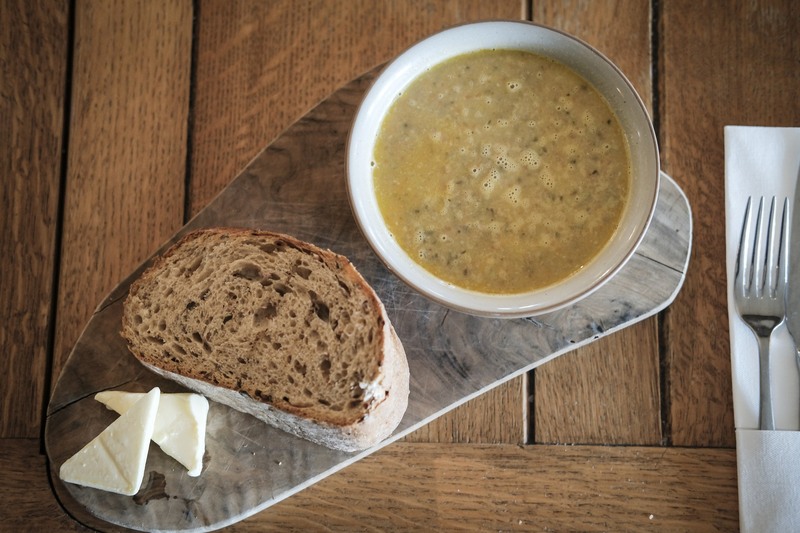 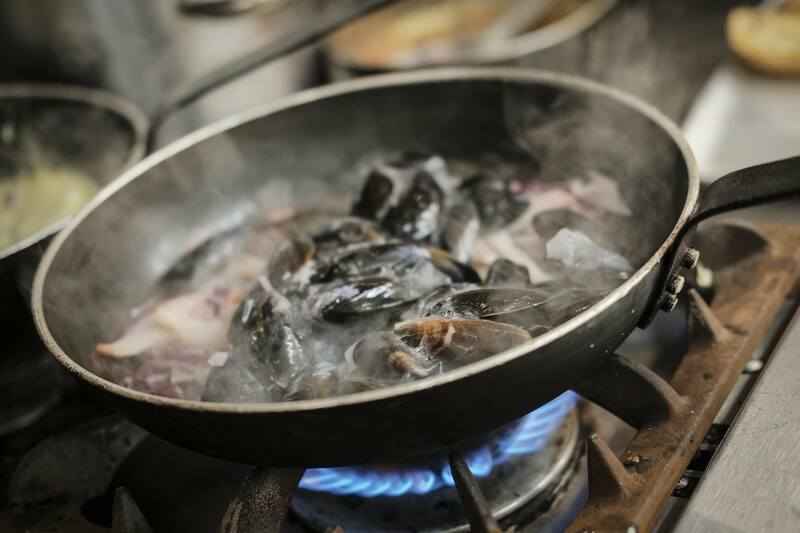 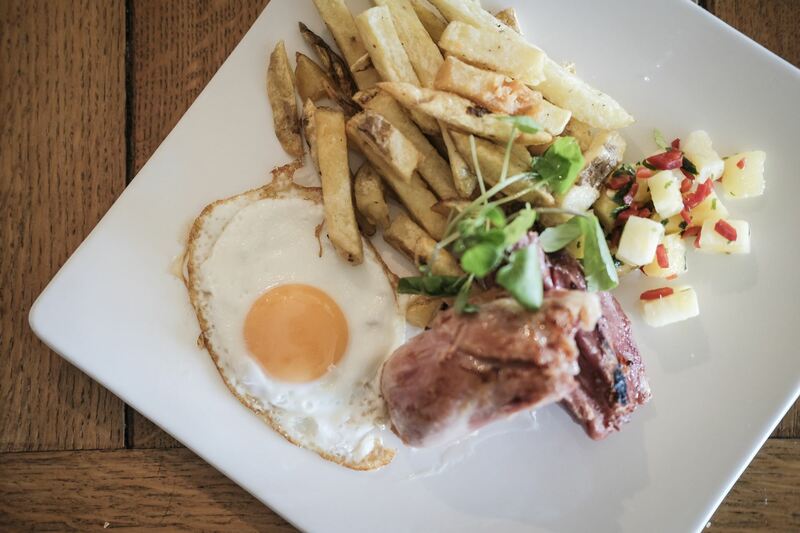 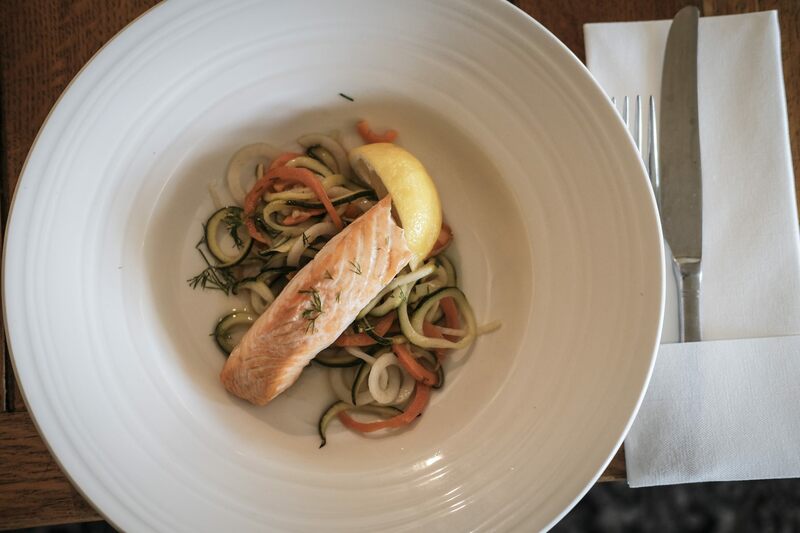 Our seasonal dishes are all freshly prepared and home-cooked food, using Hampshire produce as much as possible. 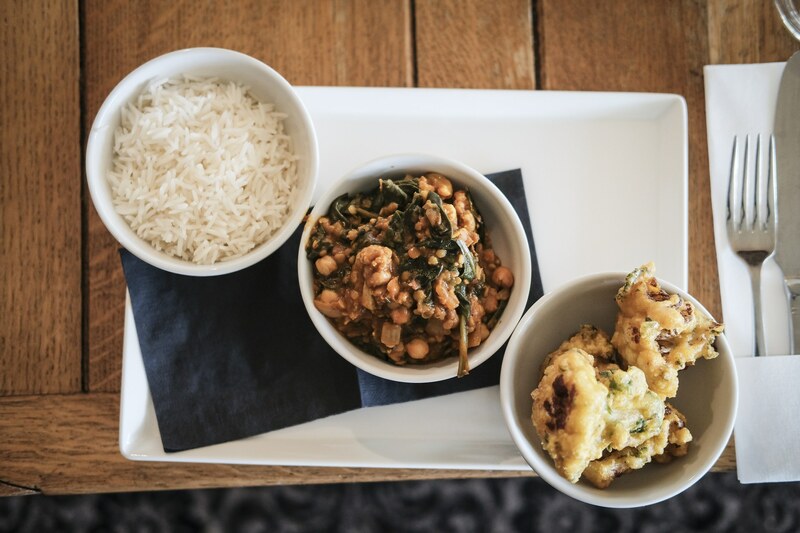 And because all our food is cooked from scratch, we are happy to accommodate any dietary requirements you might have! 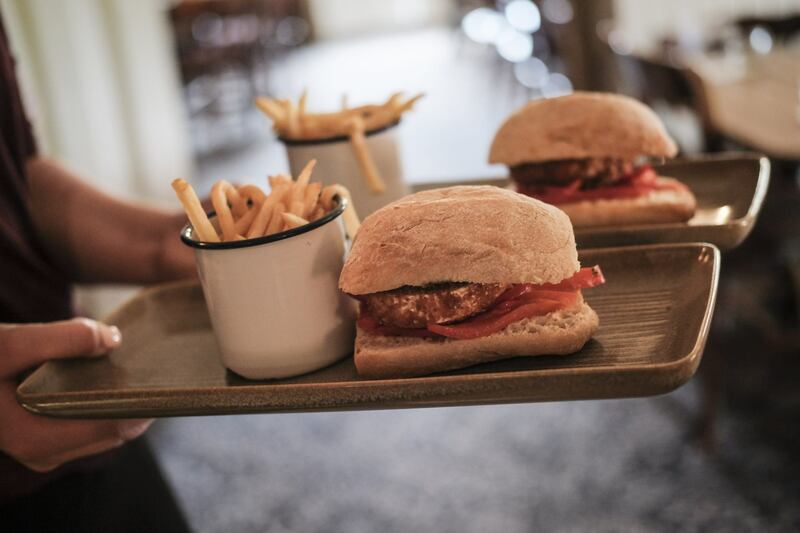 With our daily changing specials, there is always something new to tempt you. 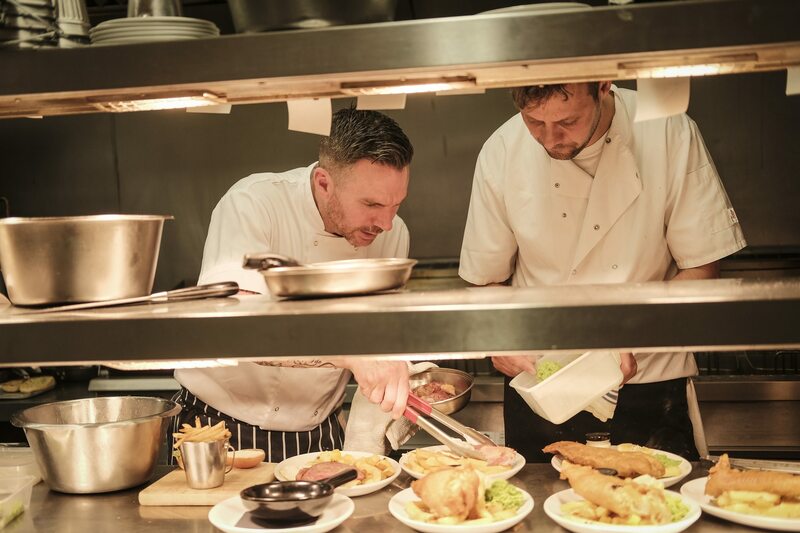 In our Fuller’s Kitchen, we take taste personally. 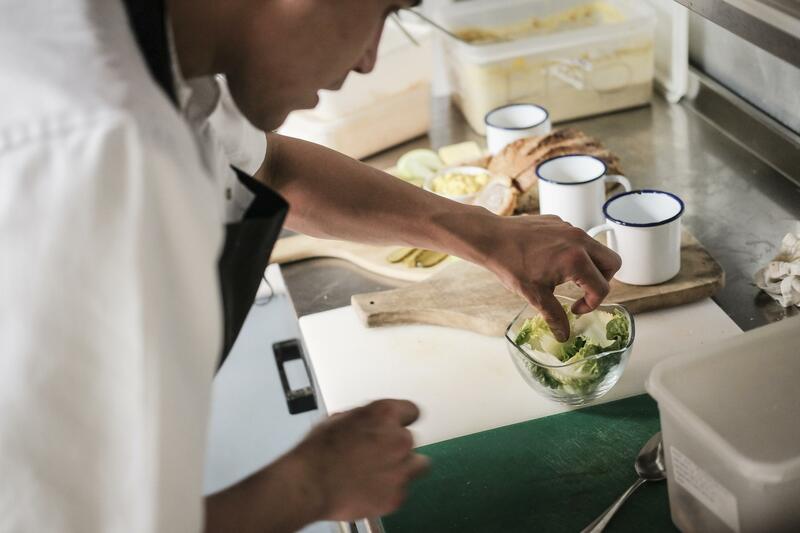 That means our talented chef team have seasonal, local produce delivered every day. 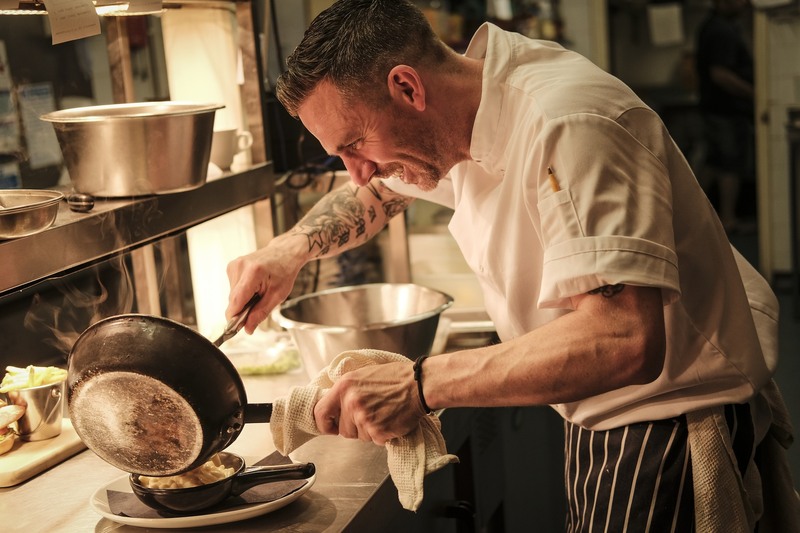 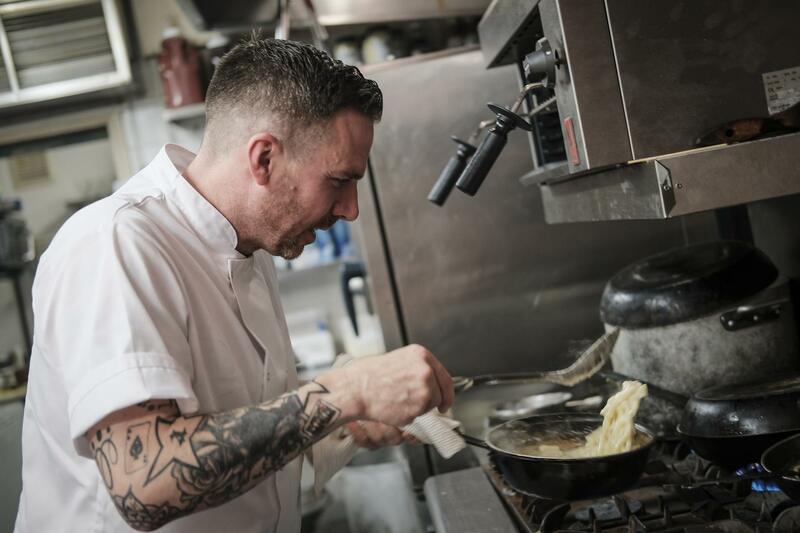 It also means they have the freedom to put their stamp on every dish, and it is why you will see Head Chef, Michael Smith's signature on every menu.